Co-organized with HKEx, we are holding a site visit at HKEx on 26 Nov (Thursday). The event will last from 12:30am to 4:00pm. Meanwhile, we will be joining the market opening ceremony. After a simple buffet lunch together, there will be a series of sharing seminars. If you are planning or preparing for IPO, this is definitely an activity you really have to attend to gain more knowledge for managing the complicated formalities. 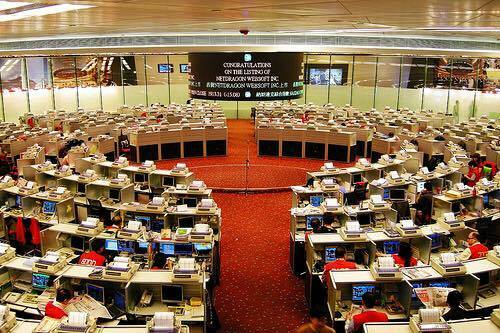 And even if you are not, it is also a rare opportunities to visit the HKEx and joining the market opening ceremony. You should not miss this!